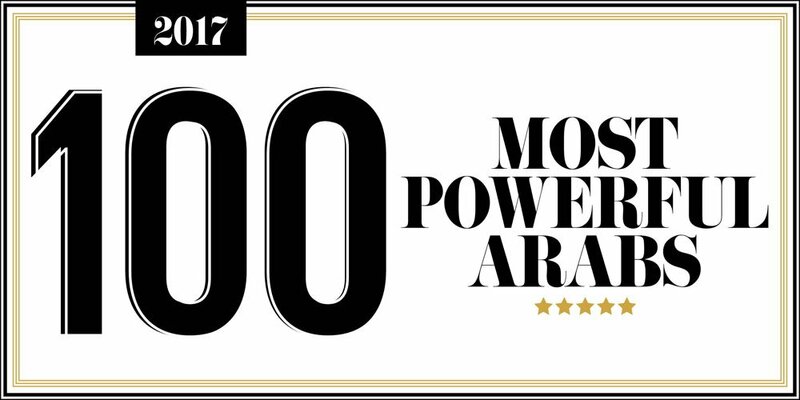 From global initiatives to disruptive concepts, the passion and talent of the region’s pioneers and innovators is as strong as it has ever been. 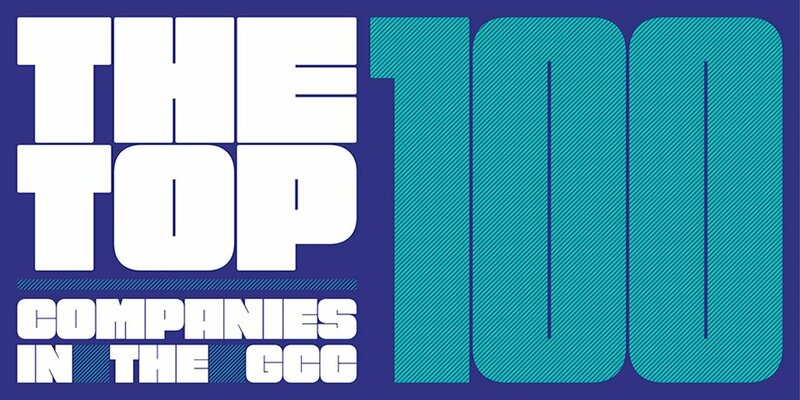 We look at 10 of the finest entrepreneurs in the GCC, from sectors as diverse as logistics and investment, and many things in between. 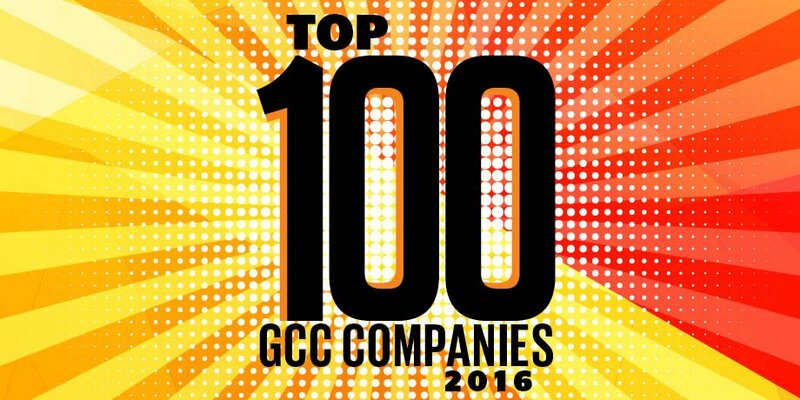 One of them will also win the prestigious Gulf Business Entrepreneur of the Year award for 2016. Vote for your favourite entrepreneur now by visiting our awards page. The Hult Prize Foundation is a partnership between Hult International Business School and The Clinton Global Initiative. Launched by Ahmad Ashkar in 2010, the foundation aims to solve global social issues through entrepreneurship. It attracts tens of thousands of applicants from around the world and offers a $1m prize. The foundation has since launched an accelerator programme, helping start-up businesses develop their propositions. Alia Khan launched the Dubai-based Islamic Fashion and Design Council in 2014. The global platform for players across the Islamic and modest fashion and art industry includes designers, artisans, technicians, fashion houses and other stakeholders as its members. It has grown to establish offices in the United States, Italy, South Africa and France. Khan’s business offers products, services and training programmes for people at all levels and she works with governments, organisations, corporations, fashion houses and more to help promote the modest fashion sector. Elissa Freiha and Chantalle Dumonceaux are the founders of WOMENA – an angel investment group for women in the Gulf region. Launched in 2014, the company facilitates the investment process from start to finish and organises workshops in partnership with financial organisations, corporates and development organisations. It also provides entrepreneurs with workshops on fundraising. Jumana Al Darwish co-founded The Happy Box in 2014 – a concept that offers boxes full of educational toys, games and activities for children to develop cognitive and motor skills and strengthen the family unit. The Dubai-based company has recently expanded across the Gulf and launched boxes for adults to encourage them to celebrate life. Al Darwish also runs the Happy Hearts initiative with orphans in Jordan, and has secured partnerships with Harvey Nicols, Aramex, S*uce and others. In BioD, Lamis bin Harib has created the United Arab Emirate’s first specialised business in the design and supply of bio-disposables and packaging. The company creates and distributes packaging and other goods made from bio-disposable materials and bin Harib aims to raise awareness of the need for environmental standards in the UAE, offering consultancy and support to companies regarding the design of their own green items. Dubai-based ride sharing company Careem continued to expand during 2015 and 2016, moving most recently into Pakistan having already entered more than 20 other cities across the Middle East and Asia. Founders Mudassir Sheikha and Magnus Olsson have continued to raise significant funding for the company, including $60m in November, helping the firm enjoy an average growth rate of 30 per cent month on month. 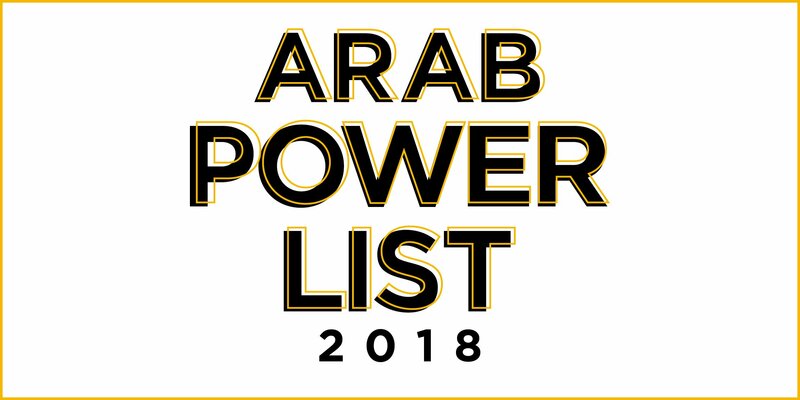 Rodrigue Nacouzi is the founder of Transcorp, a specialised distribution company that launched at the end of 2013 and has since grown to be a competitive player within the United Arab Emirate’s trade and logistics market. From one office in Dubai, the company now covers Abu Dhabi, Riyadh, Jeddah, Doha and Erbil. Nacouzi set out not only to build a leading regional provider of distribution services but also a sustainable, eco-friendly operation that has minimum impact on the environment. Telr was co-founded by Sirish Kumar in 2013 after leaving behind a successful career at PayPal. The company offers e-commerce solutions including payments, online stores and advance funding specifically helping start-ups and small businesses in emerging markets. It expanded geographically throughout 2015 and 2016 with the help of significant investment rounds and has signed agreements with various banks and financial groups to drive e-commerce in the region. AstroLabs was set up to create a thriving tech start-up ecosystem across the Middle East and North Africa region. The company was founded in 2012 and at the end of 2015 moved into its Google-partnered tech hub at Jumeirah Lake Towers in Dubai, offering a development lab, training facilities, meeting rooms and more. Numerous start-ups have passed through the company’s doors, with many more queuing up to do the same. Furthermore, the AstroLabs Academy provides specialised courses for topics in digital business. Serial entrepreneur Tarig El Sheikh found success with finance company Istashir and tailoring company Knot Standard before launching Beneple – an online platform helping small and medium sized enterprises with their human resources needs. Beneple was acquired in August last year in a $15m deal. Now the company is embarking on expansion throughout the Gulf Cooperation Council. The former investment banker is also on the board of Reach for Children – a non-government organisation that provides humanitarian aid to Children in Africa – and an adviser for other small businesses. 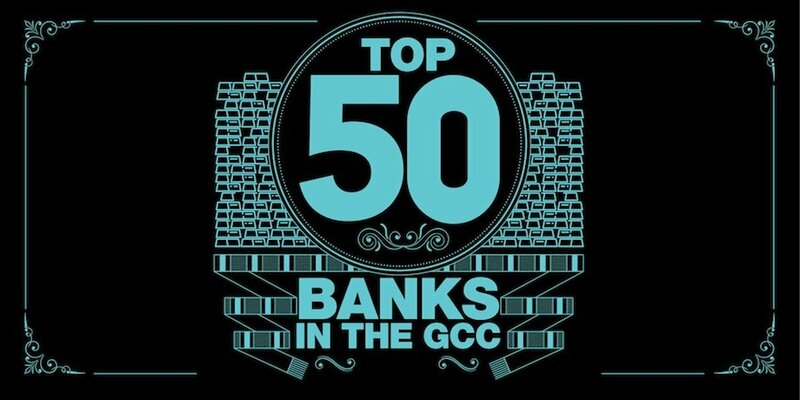 Vote now for your favourite entrepreneur from the 10 listed in the public vote category of the Gulf Business Awards 2016. Visit our awards page for further details and to register your vote.